Both AT&T and Verizon have something big up their sleeves that will apparently be revealed soon. Could it be the iPad 3? On Verizon’s Wireless site you’re greeted with the following: Something Is Coming. Be among the first to hear the news. 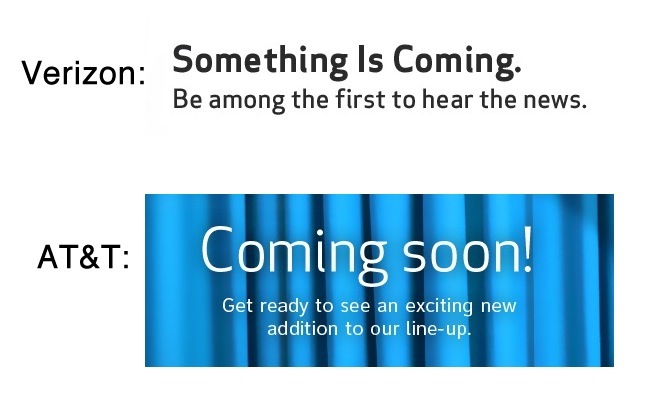 Flip the channel over to AT&T’s site, and you’ll see similar verbiage: Coming Soon! Get ready to see an exciting new addition to our line-up. I think this is both AT&T and Verizon’s way of saying “We’re on board for the iPad 3, and I hope you’ll join us.” Rarely, if ever, have we seen America’s two biggest providers hype something like this on the front page of their website at the same time, without so much of a slight hint as to what it could be. 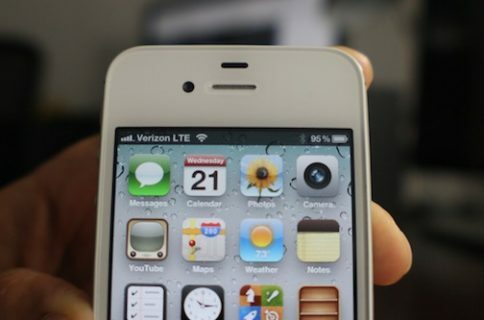 Due to Apple’s obvious secrecy, all they can say is to stay tuned. They won’t even mention the date of when said “exciting new addition” will be available. Just wait and see. What do you think? 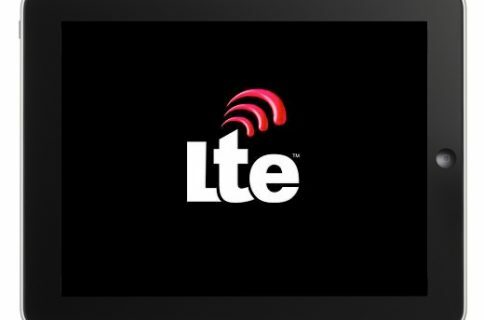 I think this all but confirms that the 4G LTE rumors are true. I admit I was skeptical at first, but where there’s smoke, there’s fire. I’m a believer now.